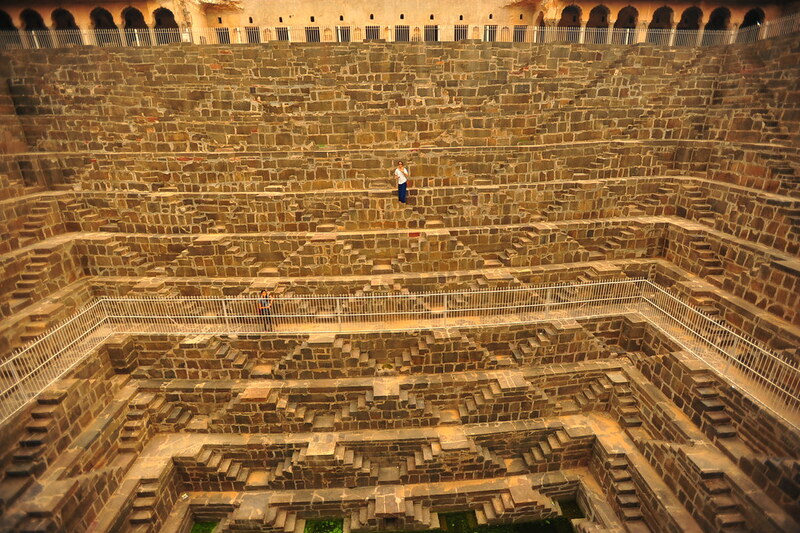 Before I get into what’s going on in Mumbai, I must give a recap from Jaipur. 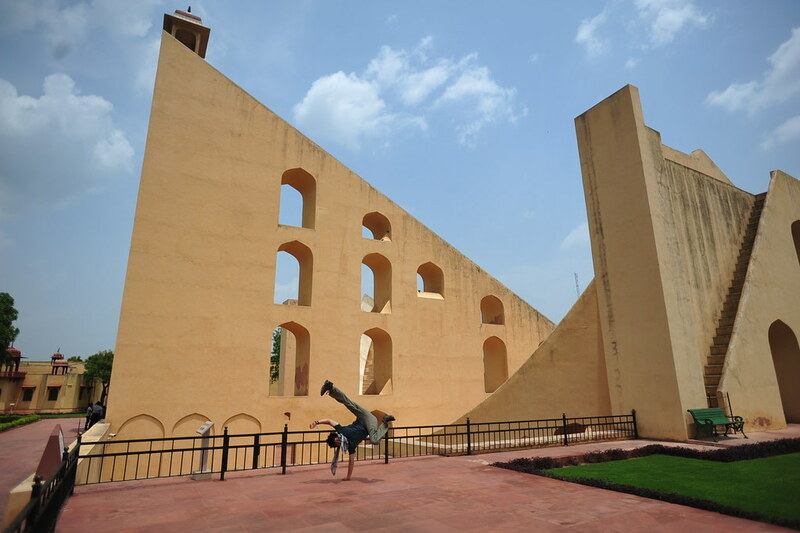 Although last year’s trip to Jaipur was pretty cursory, I think I made up for it this time. The Jantar Mantar just got served. 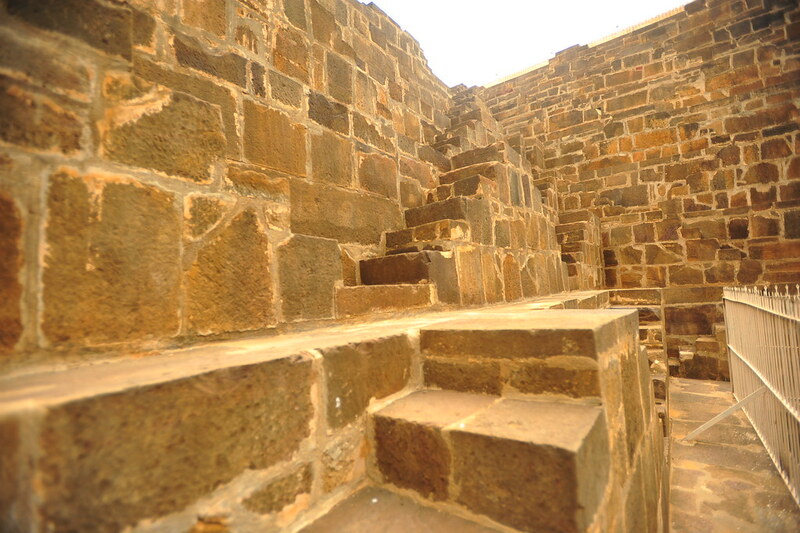 and most noticeably today (1:47-1:50 in the trailer) – The largest and deepest stepwell in the world, Chand Baori in Abhaneri. 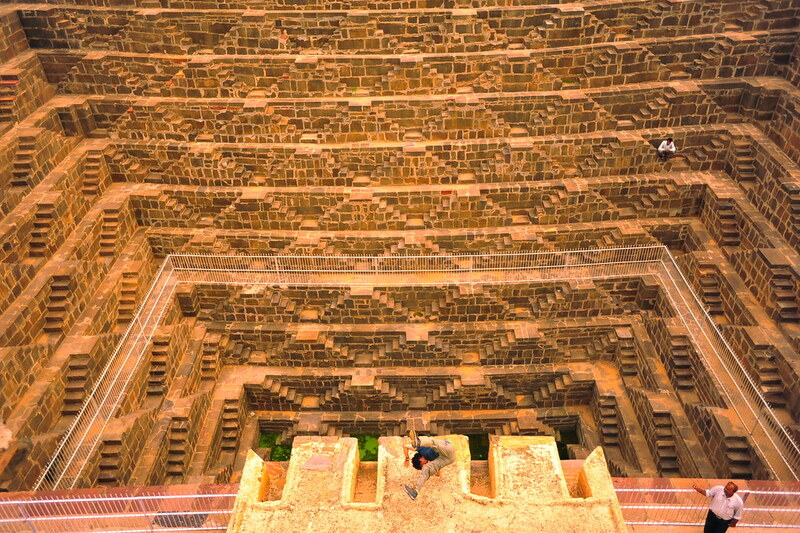 Chand Baori just got served. 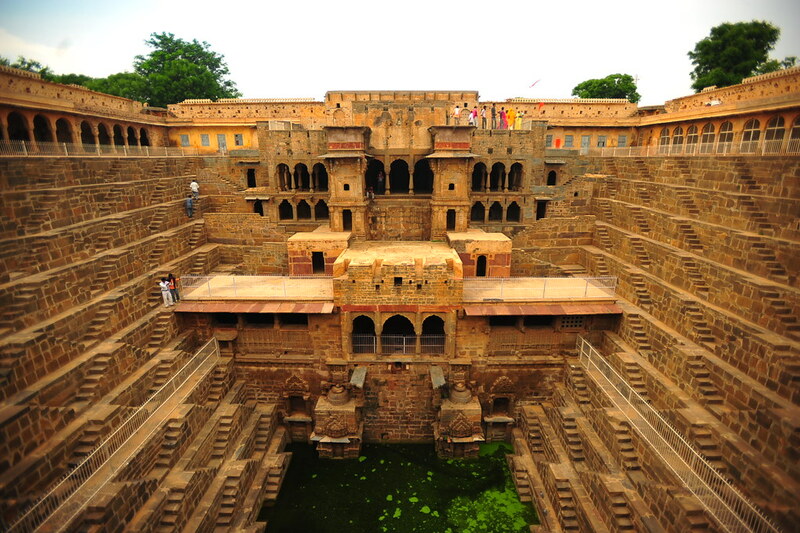 This one’s way off the beaten path; 100km from Jaipur on the Agra road, in the middle of nowhere, is a little town called Abhaneri. 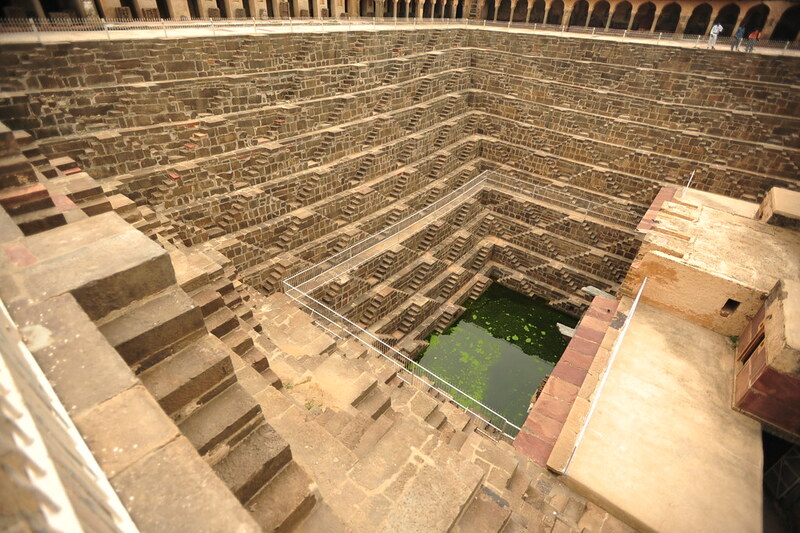 Otherwise unremarkable, it’s home to an impressive geometrically designed stepwell, which is amazing for its visual delight. Although we spent only half an hour there, it was worth the 1.5 hour drive there and back (3 hours on the road total). 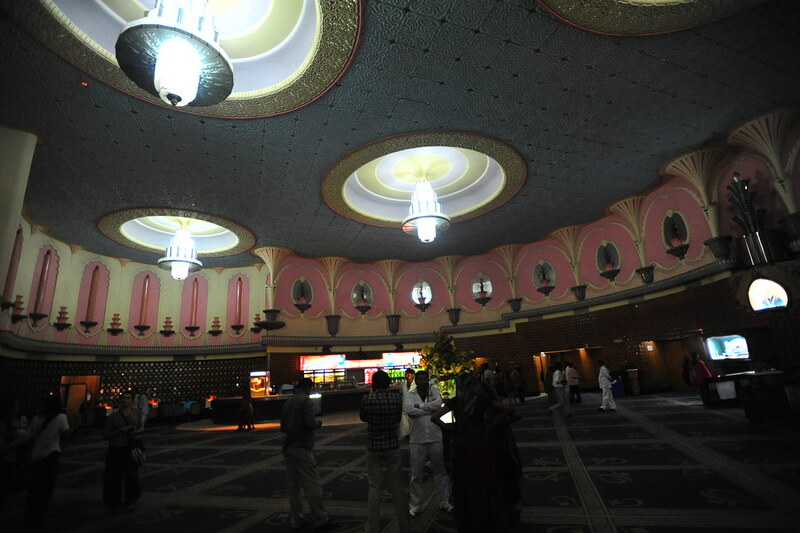 If you can get a private driver, it should cost around 2000 rupees for the car, which we split 3 ways among our group. 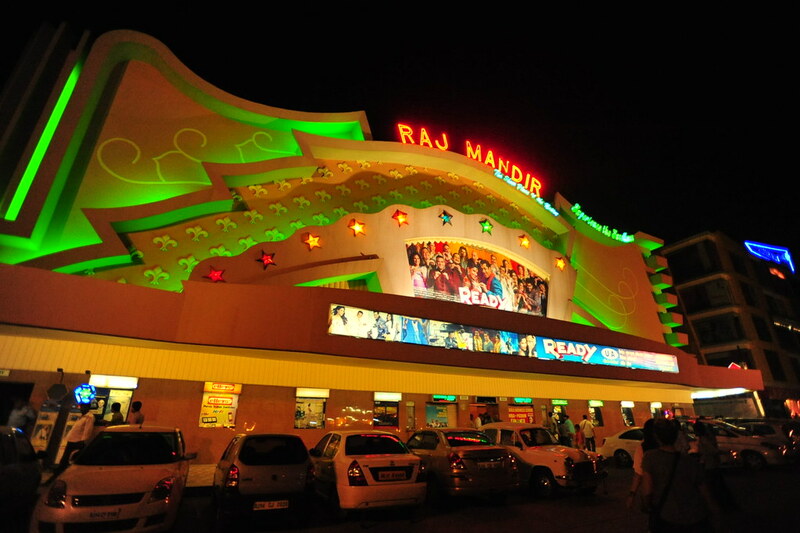 Afterwards we headed to India’s arguably #1 most impressive movie theater, the Raj Mandir. And we watched (i.e. 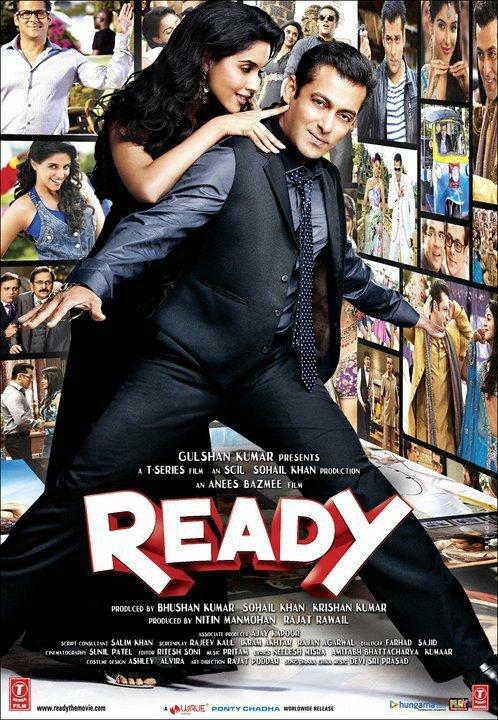 I kinda slept through) Salman Khan’s “Ready.” Although the production value was nice, Bollywood and I don’t get along. Yes, I used to dance on a Bollywood team back in college, I had an amazing time on it, I know the music well, and I always will break out into dance whenever I hear Soni Nakare and Mauja Mauja, but it’s the plot and slapstick humor that’s difficult to fully appreciate. 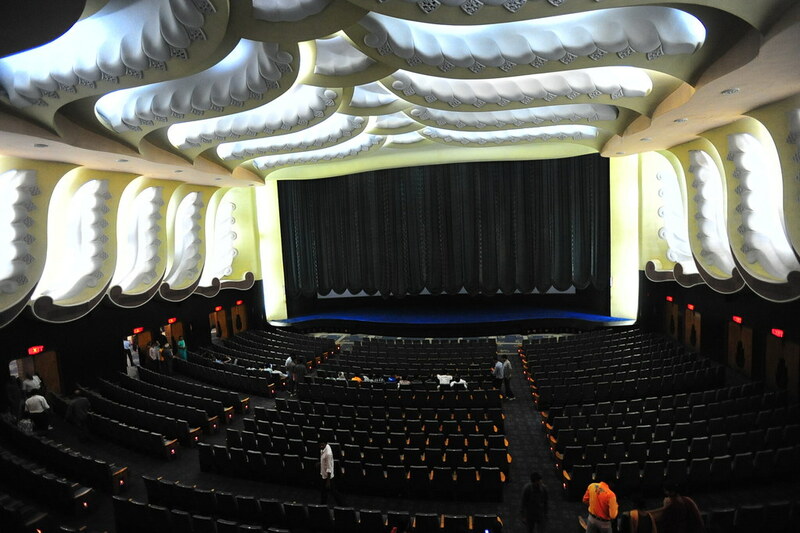 Otherwise, a Bollywood film experience in India is absolutely a must, if you have the patience to sit for over 2 hours (with possible intermission!). Today, I’ve returned home. 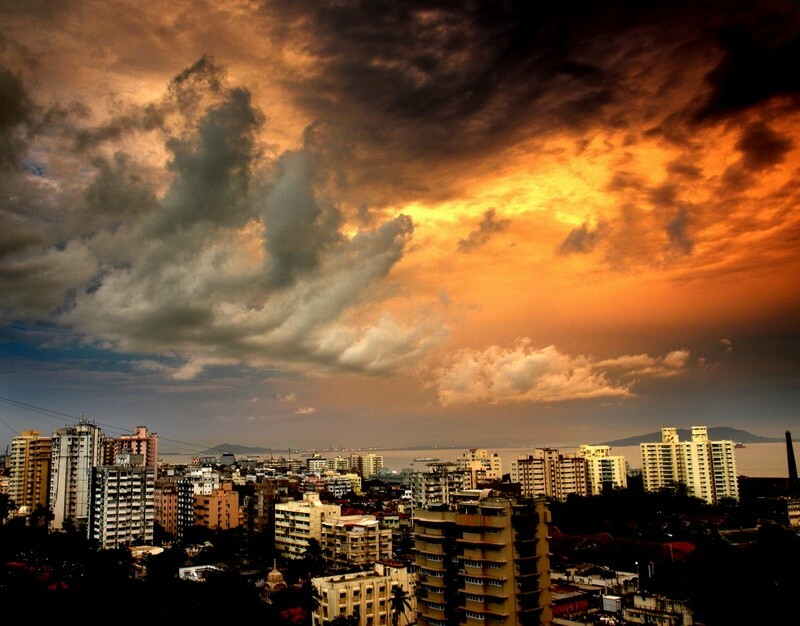 I mean, my second home: Mumbai. I think Mumbai is the top city I’ve returned to the most abroad. It’s a sign?